Xcode is an Apple-created developer's toolkit for iOS and macOS app development. 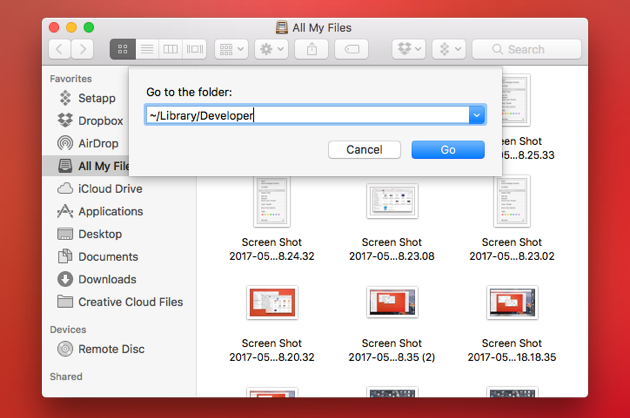 Xcode is one of the best tools for developers, but projects can take up a lot of space on your Mac hard disk. The app also generates a lot of "temporary" cache files that will grow over time until they become a hidden monolith of space waste. More than just wasting space, the junk can slow Xcode down, sometimes making it non-responsive. When this happens you need to clean Xcode by completely removing old cache files and the app itself before doing a fresh Xcode install. If you think you don't need help uninstalling Xcode, think again. A normal uninstall will not remove all the cache junk. So to be very clear, when removing Xcode do not just move the icon to the Trash bin. This doesn't uninstall Xcode app completely, only parts of it. Caches, supporting files, your old builds, and so on — will remain on your drive in multiple directories and libraries. 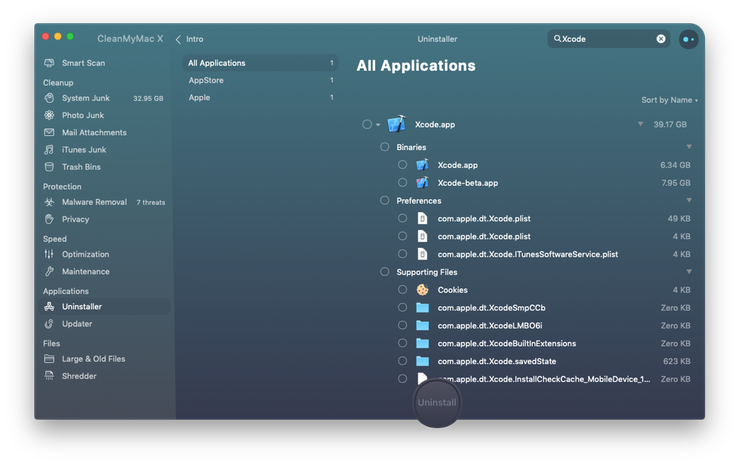 Don't worry, we'll show you how to safely and, most importantly, completely remove Xcode from your Mac. Manually removing files comes with some risk. If you don't follow the instructions carefully, you could experience unintended consequences. We assume no responsibility for what may occur from a manual app removal. If you're up for the challenge, please carry on. If you would prefer the safer methods, go ahead and skip this section. This will delete the main part of the app. Now, to the rest of the Xcode files. In the top menu, choose Go. Wait until the scripts are done running. The only thing left is getting rid of Xcode application caches. In some versions of the app they are left even after the purging, so visit this directory to make sure you have no files stored there. If you find any files, clean up the folder. Once all traces of Xcode have been removed, reinstall the app and you should enjoy a much faster experience. You’ll also have more space on your hard disk to play with. If you think the manual method sounds too risky and complicated, we’re going to show you a much better way to remove old Xcode build files. No need for dirty hands and crossed fingers, you just need to download an uninstaller app like CleanMyMac X. In the example above we were able to free up almost 15GB of wasted space. Not bad for a couple minutes of work. Can you do even better? 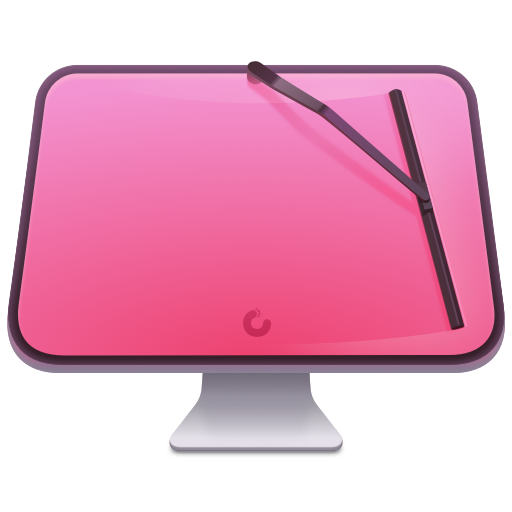 The fastest way to get an Xcode-free Mac is to download CleanMyMac X for free and use its uninstaller tool. This way the whole process will only take a couple of minutes and you won’t have to worry about the leftover files or deleting the wrong thing with a manual removal. Find Xcode on the list and select it. Scroll to the bottom and choose Xcode junk. 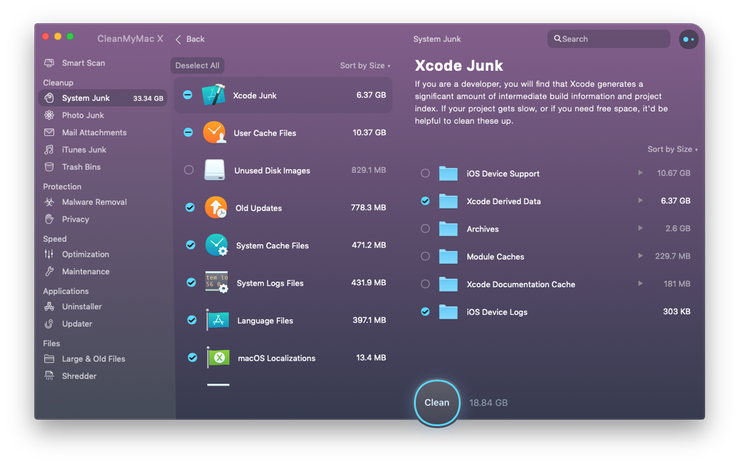 Whether you want to uninstall Xcode completely or just get rid of old Xcode junk, we recommend you take action. 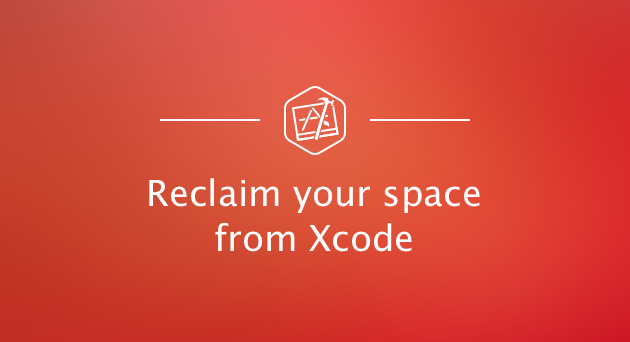 You’ll gain more storage space and a lighter, cleaner, and faster Xcode experience. 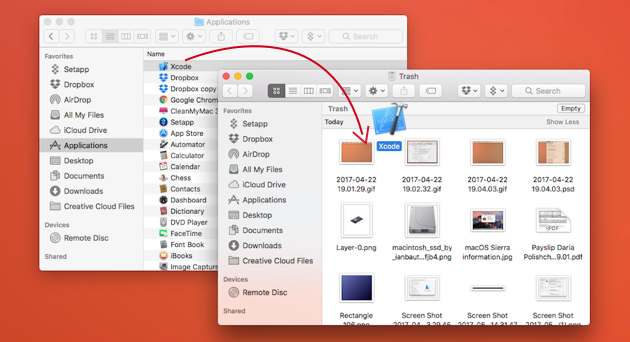 Whether you use manual folder-crawl or take the safe approach with CleanMyMac’s quick click fixes, just do it! What is iCloud Drive on macOS Sierra and how it works?